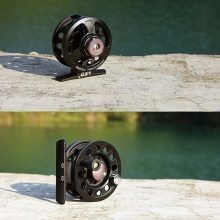 Full Metal Fly Fish Reel. 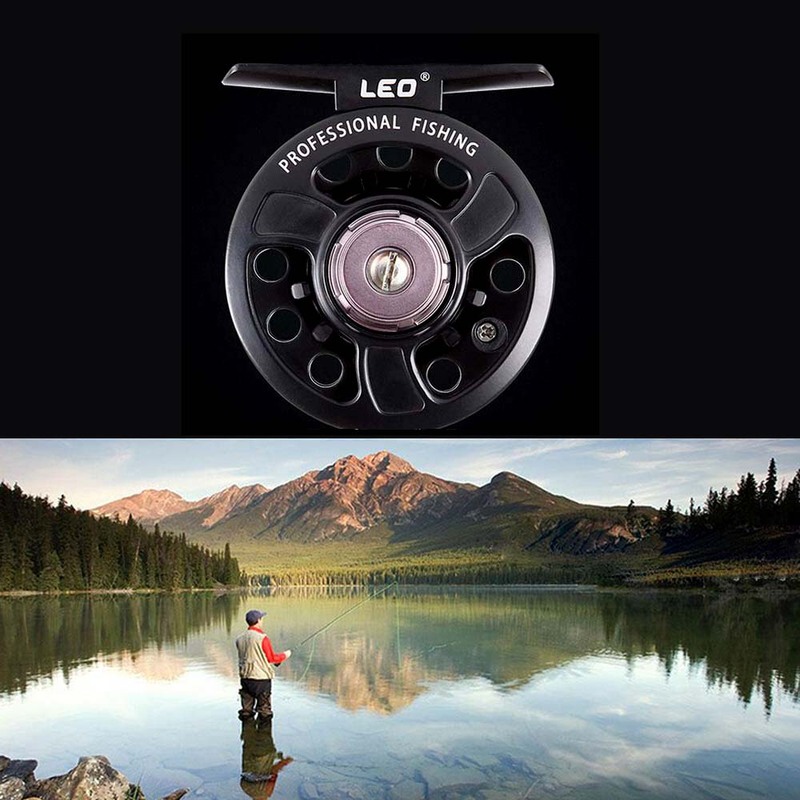 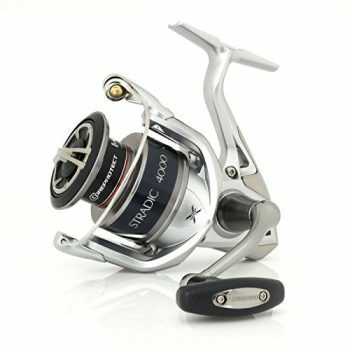 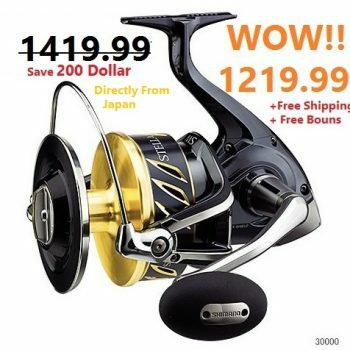 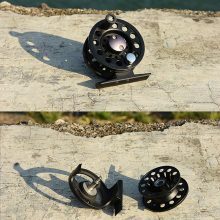 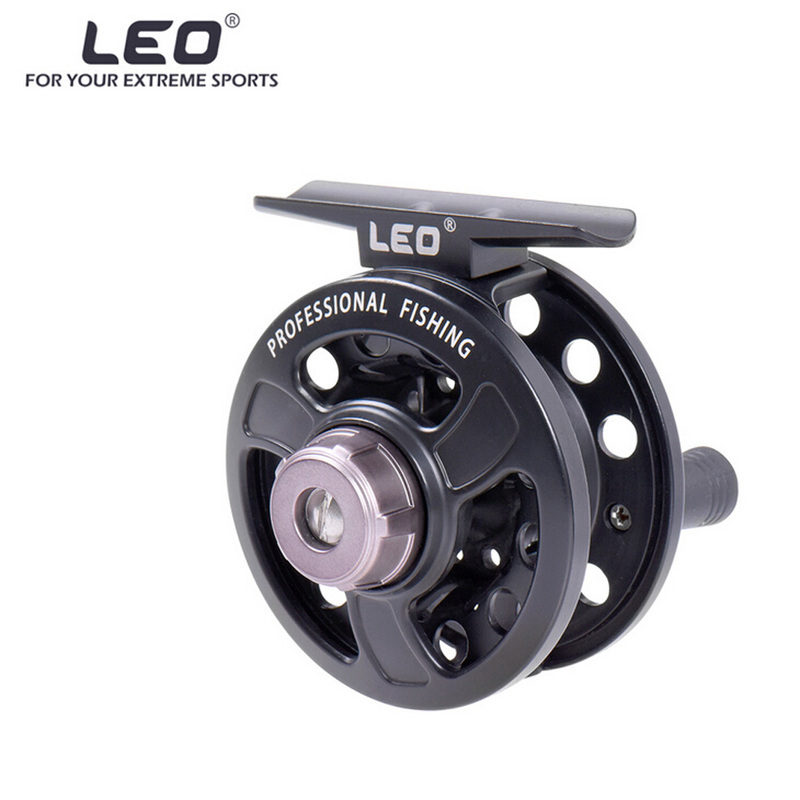 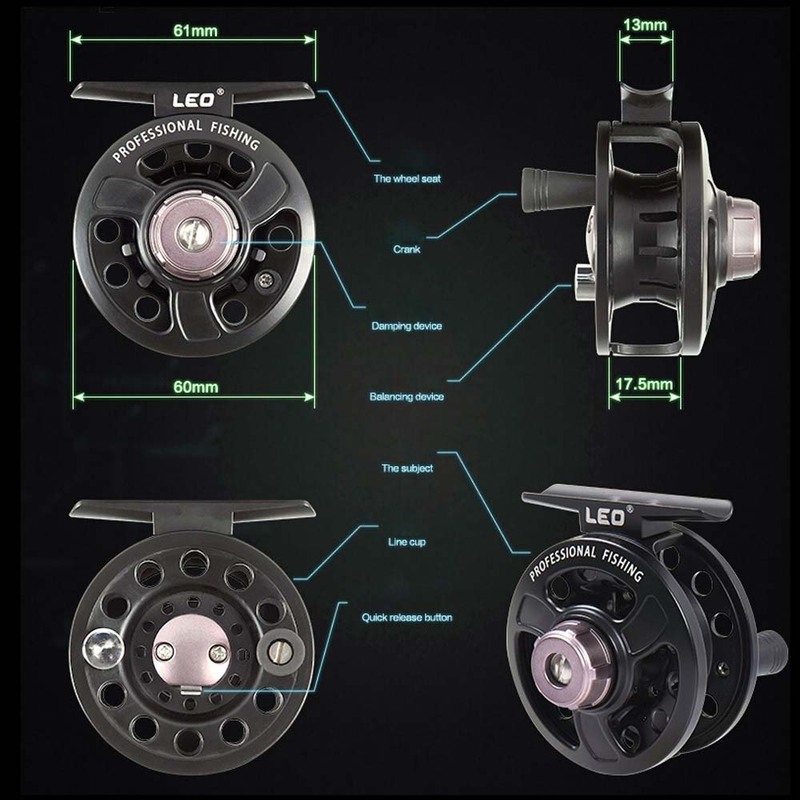 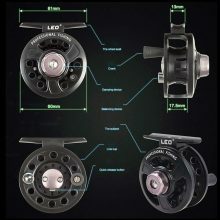 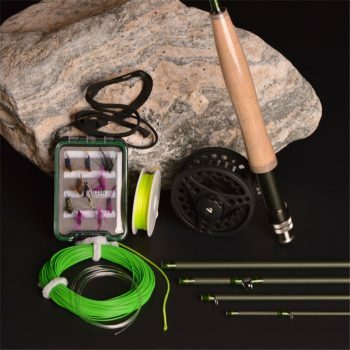 Perfect fishing reel for ice-fishing, fly fishing and raft fishing. 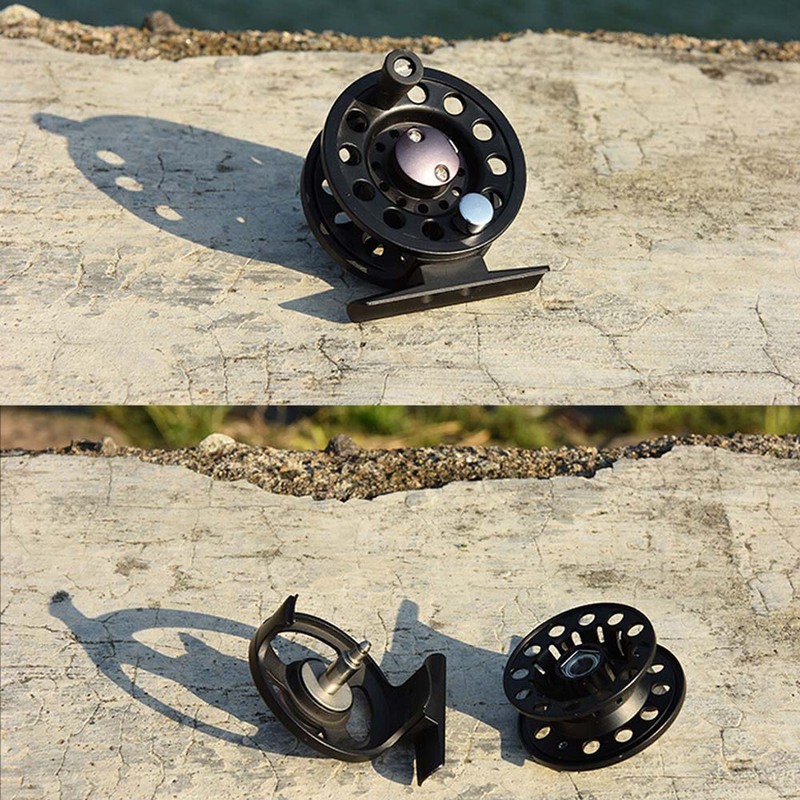 Full metal fly fishing reel, simple structure and dexterously flexible. 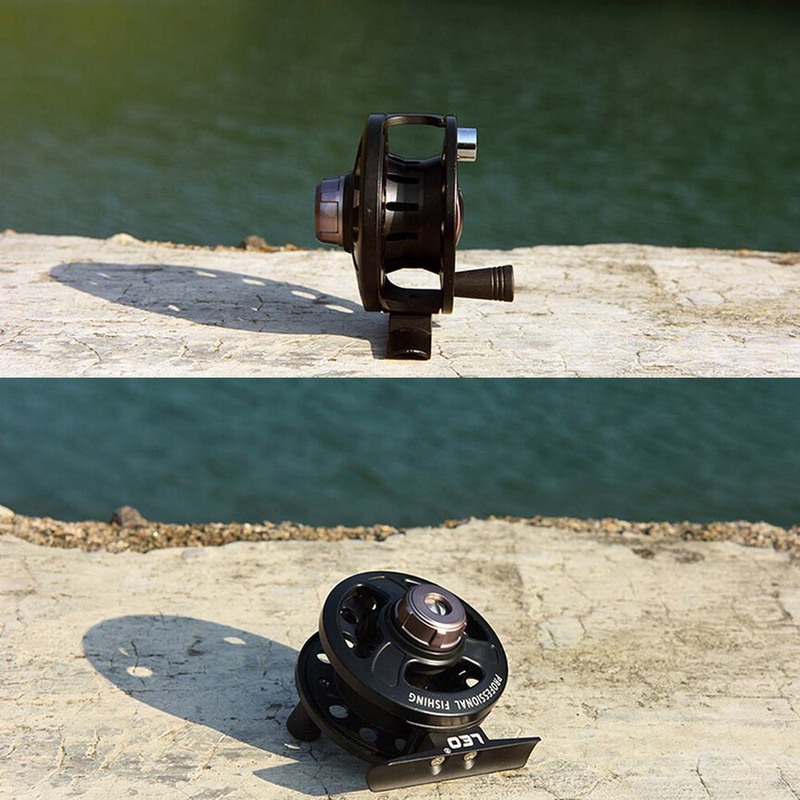 3 pieces of ball bearing, gear ratio 1:1.